I forgot that I was going to write a series of posts about mysteries, until I re-read my post “Whodunit?”. So, here goes . . . I was going through a Bones withdrawal this summer, so I decided to read one of Kathy Reichs’s novels. 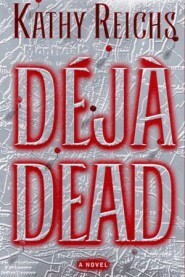 I found her first Tempe Brennan novel, Deja Dead, for a good price and read it on my nook. My local library has some of her books, and I picked up Fatal Voyage the last time I was there. I stink at writing plot summaries, so you can read short ones, if you click on the links above. I had been forewarned that the books are quite different from the TV series, and they are, but I really liked the books, too. With a couple of qualifications. The stories are told from Tempe’s perspective and in the first person; Reichs handles the first-person expertly. I like Tempe and the other characters; they’re realistic and their relationships unfold in a realistic manner. At first, I was a little irritated at how slowly the inter-personal stories were unfolding, but the books focus mostly on Tempe’s solving the crime, just as Tempe is focused more on her work than relationships. However, in the books, Tempe is older and has a family and more friends than she was initially portrayed in the TV series. In the books, Tempe’s not as blunt, but her language is much worse. This brings me to my first qualification for the books–there’s A LOT of swearing, especially in Deja Dead. I almost didn’t finish the book because of that, but I was into the story from the first chapter, so I kept reading . . . I’m still debating with myself about whether I should have stopped. There was no point to the swearing and it struck me as terribly unprofessional that all of the professional characters were swearing so much. Maybe it’s realistic that detectives and forensic anthropologists swear non-stop, but I have read other books in the same genre that avoid swearing. 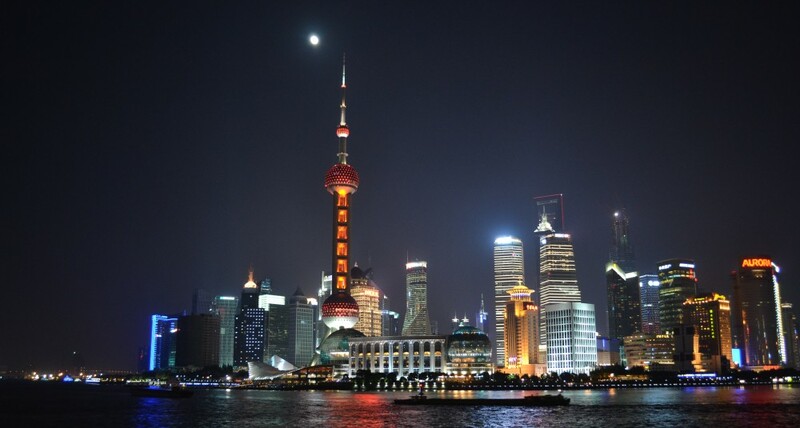 The crimes and methods of solving the crimes are realistic. 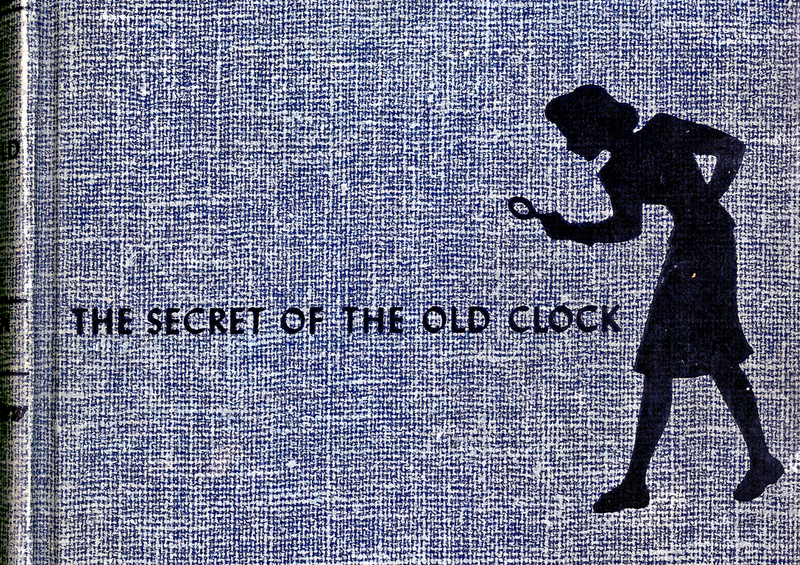 You get a sense of the time and all the tedious work that it takes to solve a crime, without the book’s dragging on. The writing is crisp and the details are vivid. Maybe too vivid. In Deja Dead, Tempe is threatened and intimidated by a serial killer and she discovers her best friend’s corpse while in the final stages of tracking him down. Tempe’s grief and horror at the crime are palpable. Fatal Voyage opens with gruesome descriptions of plane crash victims, and when one of the characters in that opening scene vomits at the sight of the crash, you feel like vomiting too. Fatal Voyage had much less swearing than Deja Dead, but the descriptions of the crash and the final crime scene (which involves cannibalism) were sickening. While I liked the books overall, I’m not sure that I can handle them. 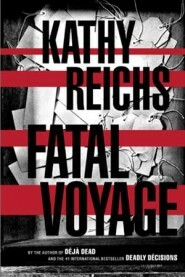 Have you read any of Kathy Reichs’s novels? If so, which ones? What did you think of them? I’ve read several mysteries recently; some were tightly written and filled with memorable characters, but others were predictable or uninteresting. I plan to review the mysteries I’ve read in the past 6 weeks later this week. What do you think makes for a good mystery? Do you have a favorite detective story or author?